The Overcooked Gourmet Edition stirs together the smash hit co-op cooking game and the Lost Morsel content pack into one delicious package that will test your culinary skills to the limit! 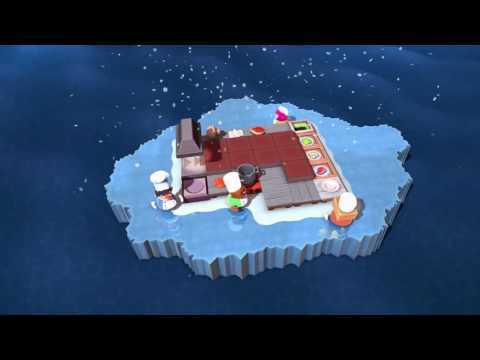 Overcooked is a chaotic couch co-op cooking game for one to four players. Working as a team, you and your fellow chefs must prepare, cook and serve up a variety of tasty orders before the baying customers storm out in a huff. Overcooked Gourmet Edition was released on PS4 and Xbox One 891d ago in the US and the UK.